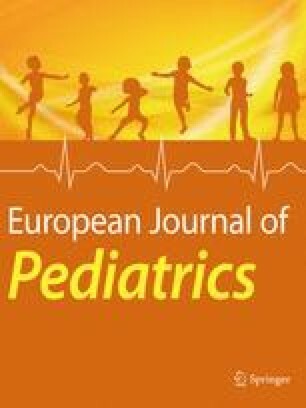 Increasing numbers of obese children and adolescents all over the world demand an investment in the primary and secondary prevention of obesity and overweight in this age group. The goal of preventive measures in children is to avoid the negative short- and long-term health problems associated with obesity. Primary prevention aims at establishing a healthy, active lifestyle and keeping children and adolescents within a range of body weight which is considered to be healthy. Constant availability and affordability of palatable and energy-dense food in the affluent society of the western world demands preventive strategies. Universal or public health prevention seems to be the most suitable form because several other cofactors of morbidity and mortality of affluent societies can also be prevented. However, in most European countries there is a lack of awareness of the necessity of prevention programmes, not only among the general population but also among the medical society. More awareness and consciousness to the problem of obesity must be generated in order to lead to effective therapeutic programmes. For those children and adolescents who are already obese, secondary prevention is mandatory. Therapeutic intervention programmes for the obese aim at long-term weight maintenance and normalisation of body weight and body fat. They have to modify eating and exercise behaviour of the obese child and establish new, healthier behaviour and lifestyle. Treatments programmes must include behavioural components in order to permanently change nutrition and physical exercise of the obese children and adolescents. However, long-term results of treatment programmes in European countries are scarce and the reported results, even of multidisciplinary regimens, are not impressive. 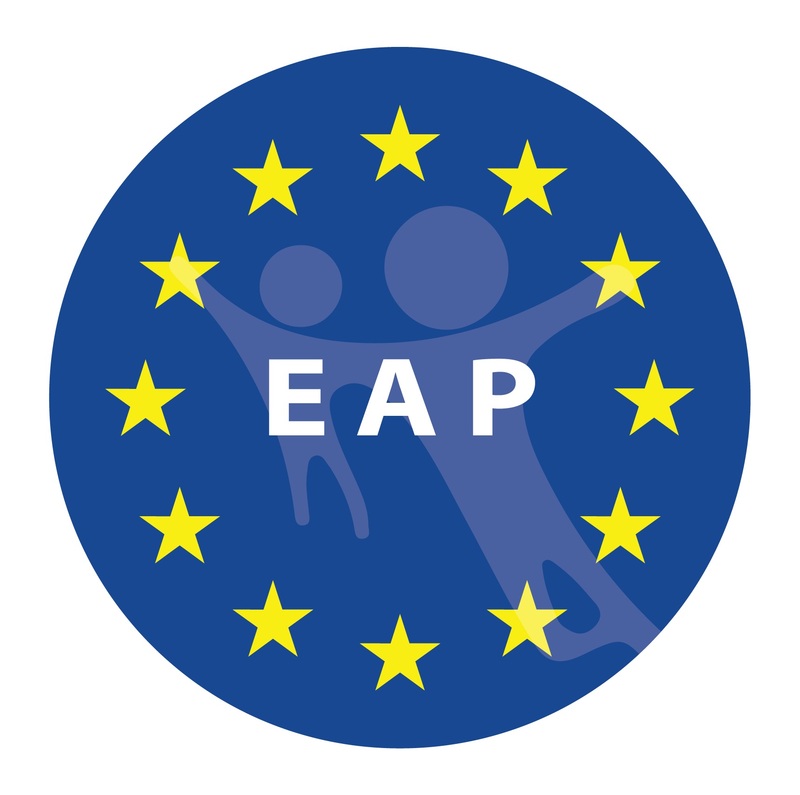 Conclusion In most European countries there is an urgent need not only for a growing awareness of the problem of obesity in children and adolescents but also for development of new comprehensive approaches in treating this group.